Artificial intelligence is on its way to becoming the next instrument in an artist’s toolkit. 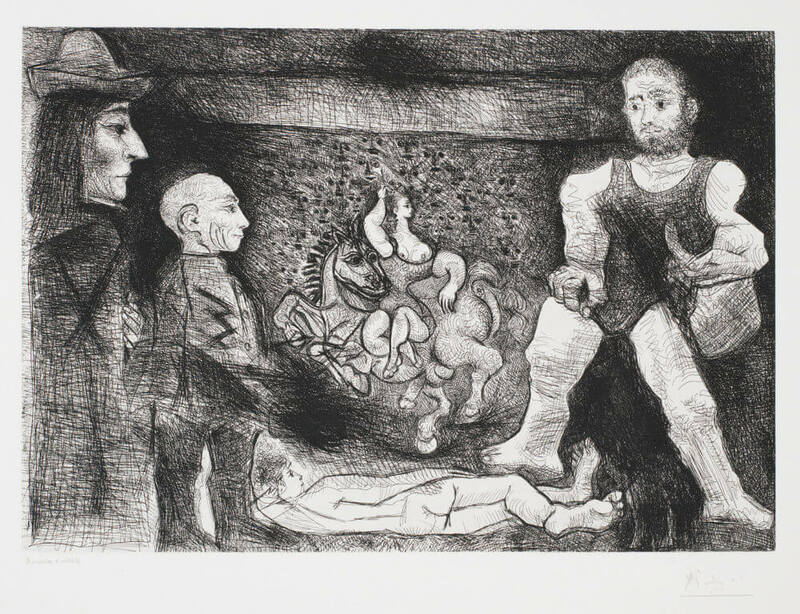 The creation of art has advanced over the centuries, starting with pigments on cave walls and evolving to mediums like lithography and serigraphy. 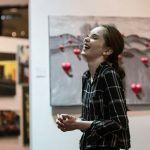 Although technology and art seem at odds, artists often adapt technology to their needs, like Autumn de Forest teaching students to project their faces onto canvases or Yaacov Agam creating digital art. 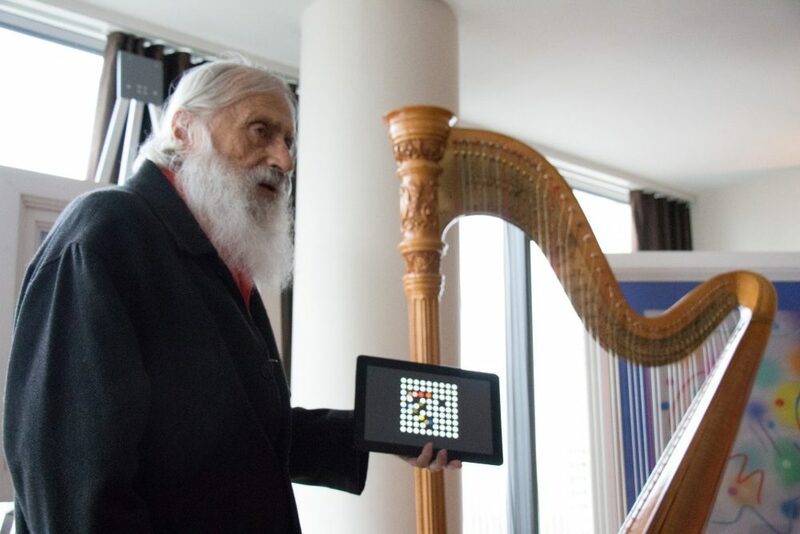 Yaacov Agam demonstrates one of his interactive digital works of art. 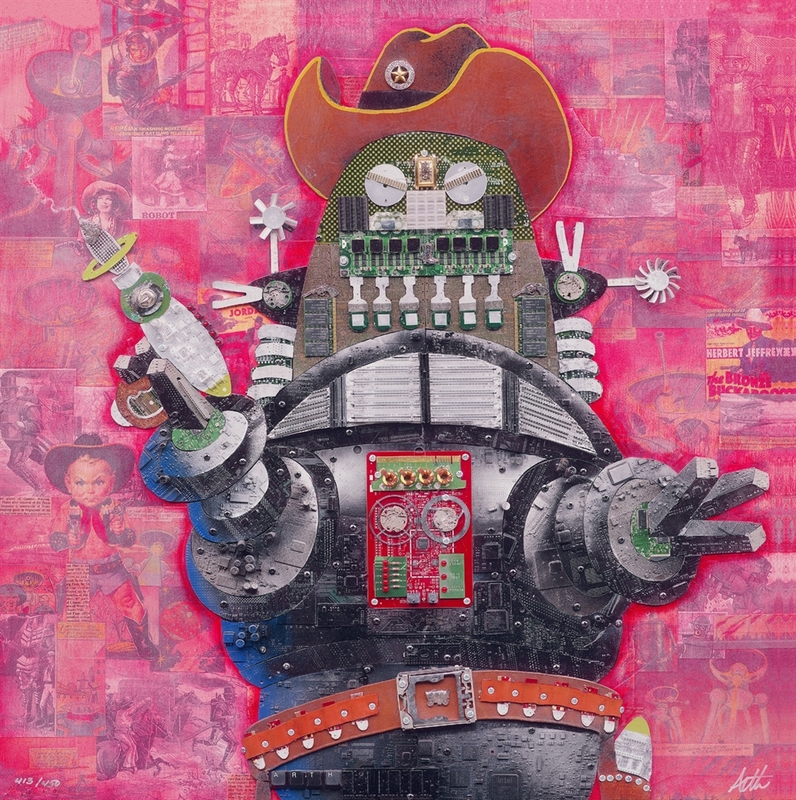 Artificial intelligence may be next in line for artists. In 2016, an artificial intelligence project from ING created a painting in the fashion of Rembrandt van Rijn. The portrait was the result of an 18-month analysis of 346 painting and 150 gigabytes of graphics. 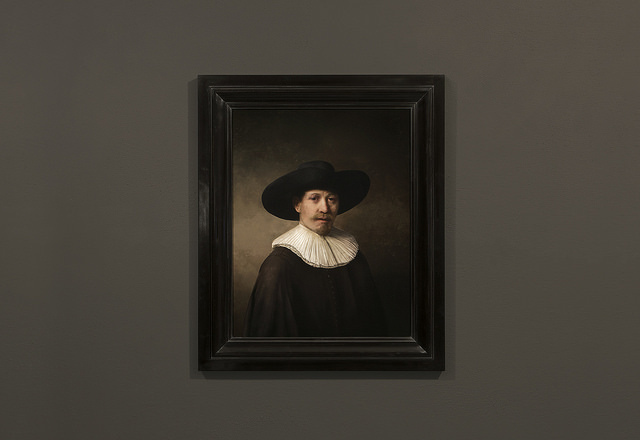 The final product was a 3-D printed portrait that even took into account Rembrandt’s brushstrokes. Still, as detailed as the work is, the creators admit it won’t fool experts. Large tech companies like Facebook and Google are creating artificial neural networks that recognize faces, animals, and other objects in photos. By reversing this process, these networks are able to generate images. Facebook’s neural network is able to create realistic images that fool human viewers 40 percent of the time. Google trained its neural nets to produce psychedelic works of art, even going so far as to transform images of clouds into objects—as a child would do when looking at the sky. Artist Tim Yanke discussed the use of technology in art during an interview on the “Sunday Edition.” He draws parallels to other advancements in art, such as the mass production of paint in lieu of self-made pigments. “It’s all part of a progression, it’s all part of a timeline,” Yanke says. 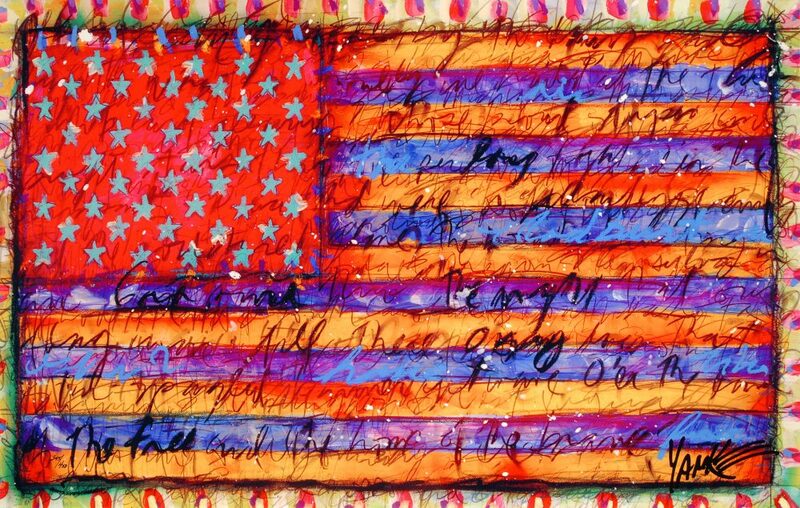 Yanke is one of many Park West Gallery artists who embrace dye sublimation, the latest in digital art technology. 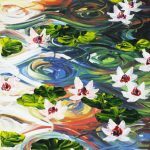 With it, artists can manipulate their images to be vibrant and sharp, and then apply them to durable mediums such as aluminum. Yanke points out how American artist Norman Rockwell used photographs as a basis for his iconic artwork, demonstrating that even most renowned artists will utilize technology to create art. “Did [Rockwell] cheat because he used a photograph? No, he used technology that was there,” Yanke says. 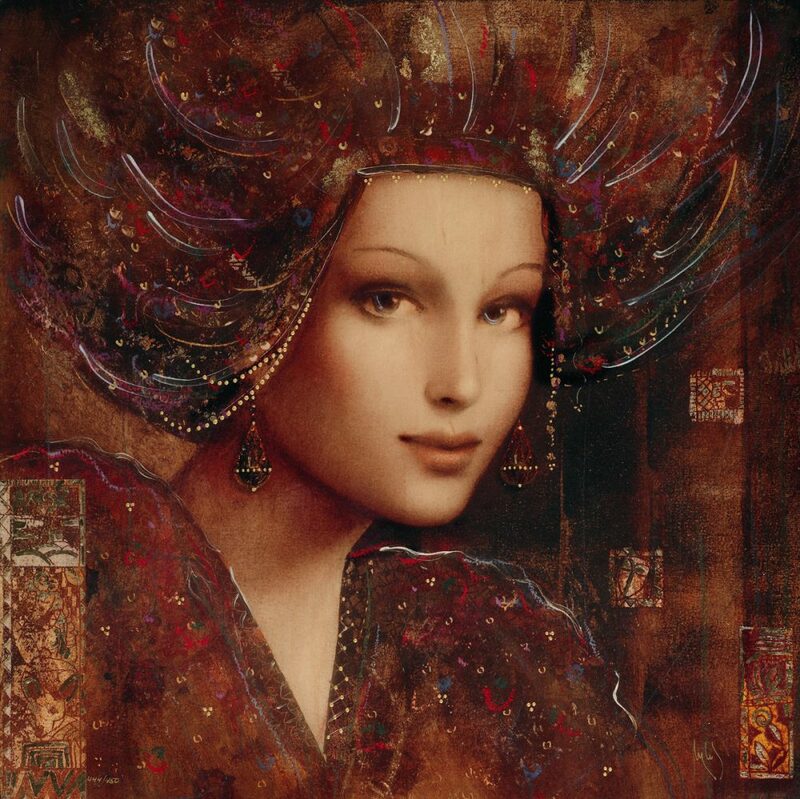 Csaba Markus is among the artistic innovators who implement technology as a medium. Markus utilizes digital printing methods to create caldographs, artwork on wood that pays tribute to the artistic traditions of the Renaissance through the use of dye sublimation. “High pressure and heat generate gases so the ink from the paper sublimates into the wood, it’s a very beautiful technique,” Markus says. The use of technology raises an interesting question: What is creativity if artificial intelligence can make art? Is creativity merely the combination of gathering and processing information to achieve a desired effect? An article from NPR explores the question with Mark Riedl, an associate professor at the Georgia Tech School of Interactive Computing. Riedl believes there are two types of creativity. One is creativity with a small ‘c,’ which is more akin to performing everyday activities. The second is Creativity with a capital ‘C,’ reserved for the Picassos and Mozarts of the world—those with a spark and imagination whose creations take on additional meanings. “It’s my sense that we, as creative beasts, want the computers to keep up with us,” Riedl says. Keep up on the latest artistic innovations of our artists by following Park West Gallery on Facebook, Twitter, and Instagram. Thank you Len, we shall pass your information along to our gallery consultants.